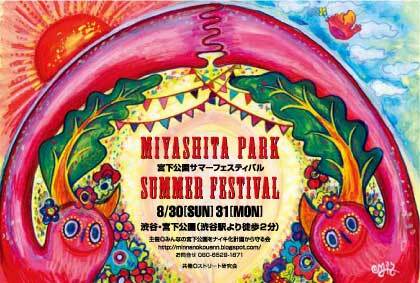 the privatization of the park.Please come and join us at Miyashita Park! From 11am, Free market and stalls. From 12pm, Live performance and art exhibitions. From 12pm, Stalls, music secession, exhibition.